Prepare for the rustle of newspaper, White City Place. That's right, a special summer guide for the neighbourhood is on the way from White Noise. 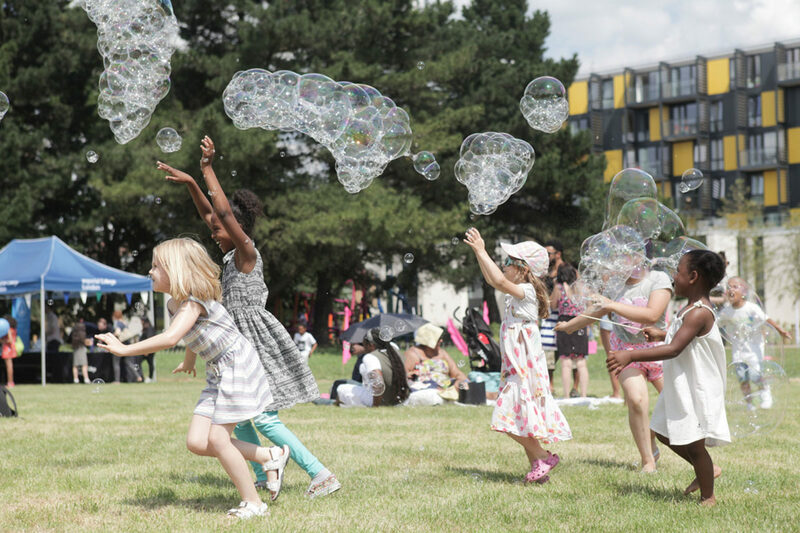 The paper will capture the bustle of White City in July, from best ice creams and secret shady spots to festivals, screenings, news and perspectives. There'll even be a pull-out calendar. Are you hosting an event we should know about? Fancy taking some copies? Think your record-beating desk plant collection deserves a photograph or three?